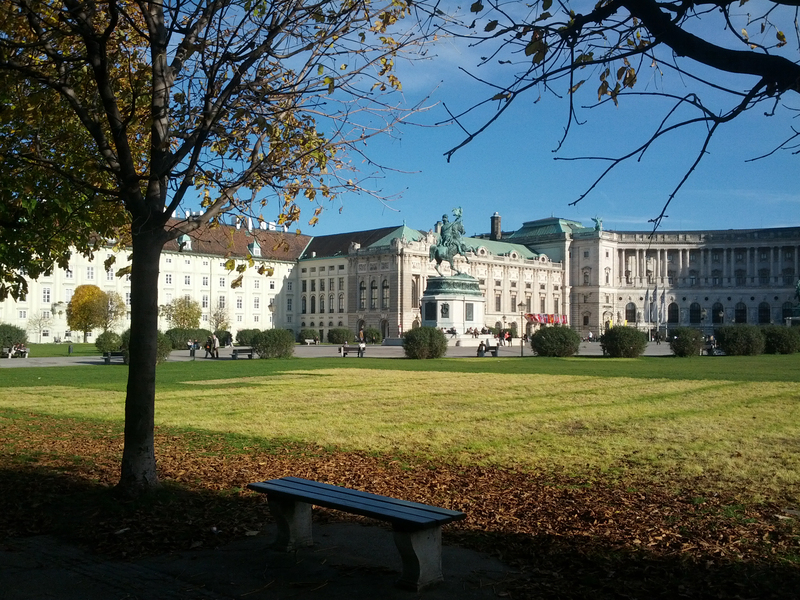 It is a coolish Friday (Freitag… learning the days of the week…) in Vienna. I am enjoying my lunch break after a morning of my still very basic German lessons. I am satisfied with seeing some growth in the German department. Our instructor speaks only German, unless it’s absolutely necessary to speak English to help us understand something. At first I was intimidated by this, but now I am beginning to appreciate it more and more as my comprehension is expanding in tiny increments. It is satisfying to understand SOME THINGS in German when just a few weeks ago this was not the case. My German class often has me thinking about my time teaching English in Korea and now empathizing with my students! There are many things I did and demanded as a teacher, that I now get can be challenging for students. For example…. sneaking a peek in the dictionary to figure out a word I don’t know without calling big attention to myself. This was something typically not allowed in our classrooms in Korea, and not encouraged in my class here in Germany. In Korea as teachers we would always say, “Just ask! It is better to ask and practice your English!” I now understand, sometimes you just want to just silently take a quick look and get the information unnoticed. Today in class I found myself trying to hide my dictionary while looking up a word so my teacher would not “catch me” and make a big deal out of it… As a student you think that if you are careful, the teacher can’t see what you’re doing… but as a teacher I know that we see ALL THINGS! 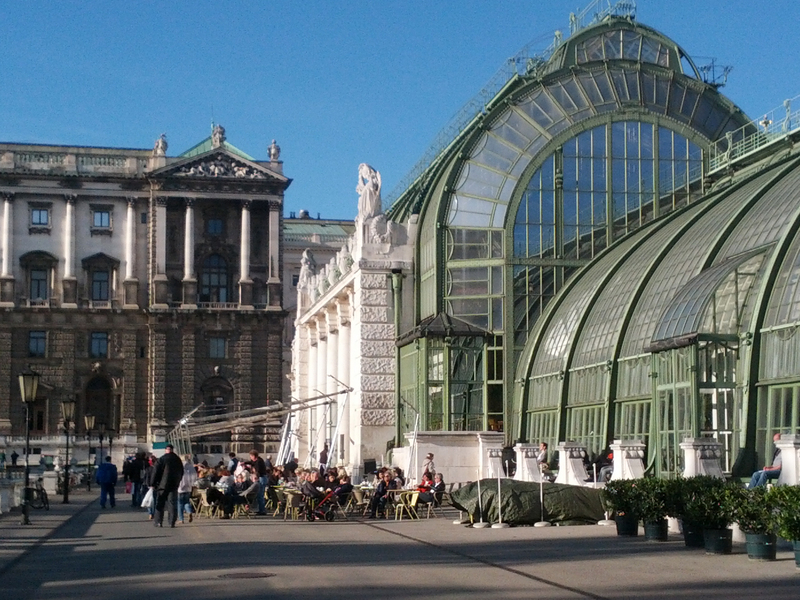 Beautiful Art Nouveu building home to the Schmetterling Haus, or the butterfly house. 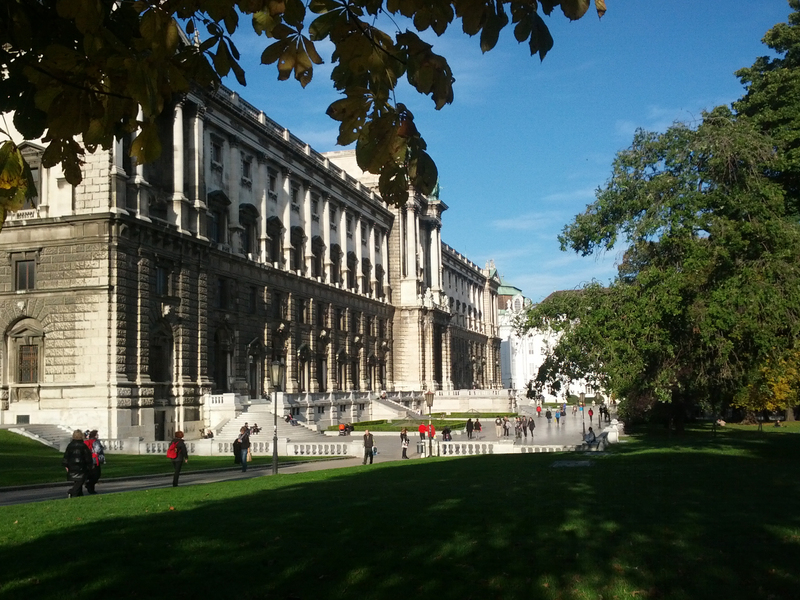 The back view of the Weltmuseum, part of the Hofburg, as seen from the Burggarten. 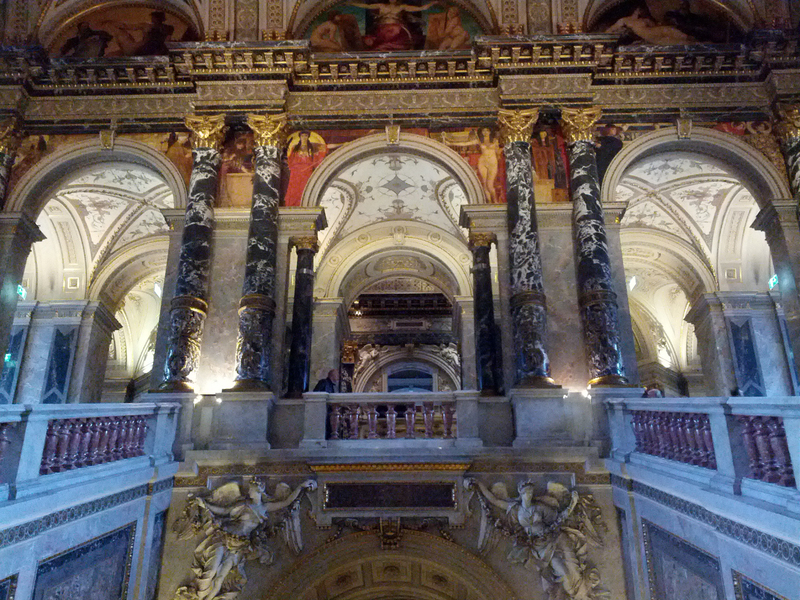 Not long ago, I made my way for the afternoon to Austria’s Fine Art’s Museum, called the Kunsthistorisches Museum. 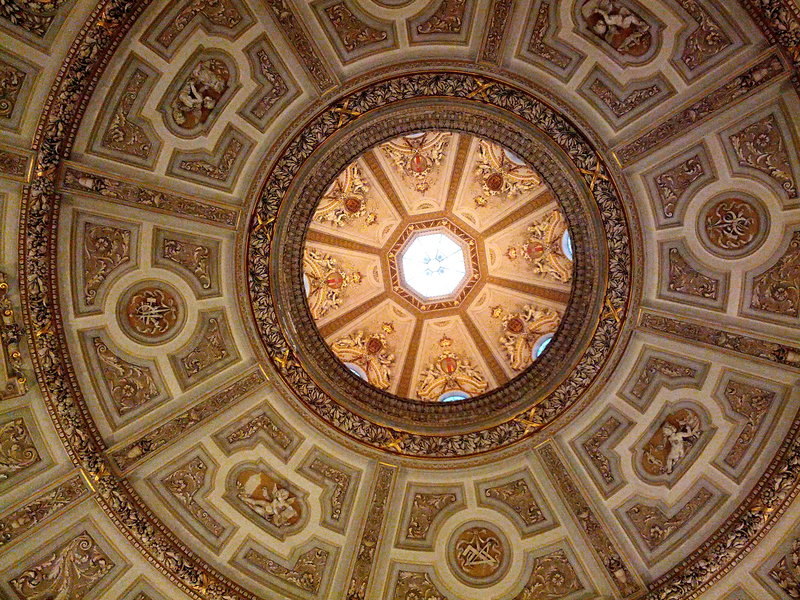 It is still such a pleasure to simply walk down the street to this and other historic buildings and attractions. While waiting in line to get my ticket, a woman tapped me on the shoulder and let me know that if you had a lottery ticket, entrance to the museum was free on that day. 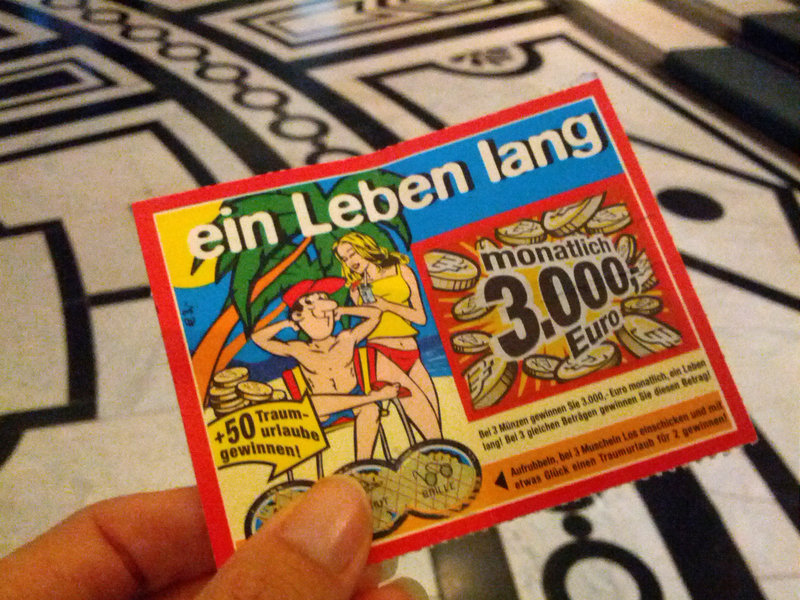 Then she handed me a lottery ticket and gave me free entrance. Hooray! A nice treat! 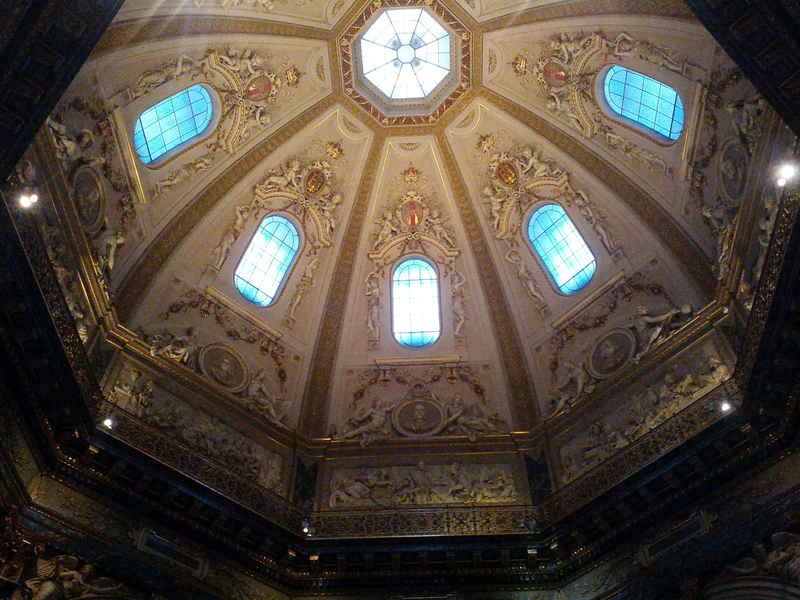 I spent the rest of the afternoon lost in not only the art in the exhibits, but the beauty of the building itself. When I am not in German class or exploring Vienna, I am finding my way tending to regular life in the household of my Austrian hosts. Especially while mom is away, I am here to help and there are things to be done. Meals to be prepared, a child to help care for, basic errands to run. Much of this is a bit foreign to me after years of independence. But it can be unexpectedly fun and sometimes even touching… to fetch a little one from a playdate or take her to school for the first time. Speaking of which, my free time is ticking away and my mind is filling with ideas of what I need to do next… before I pick up my little friend this afternoon. 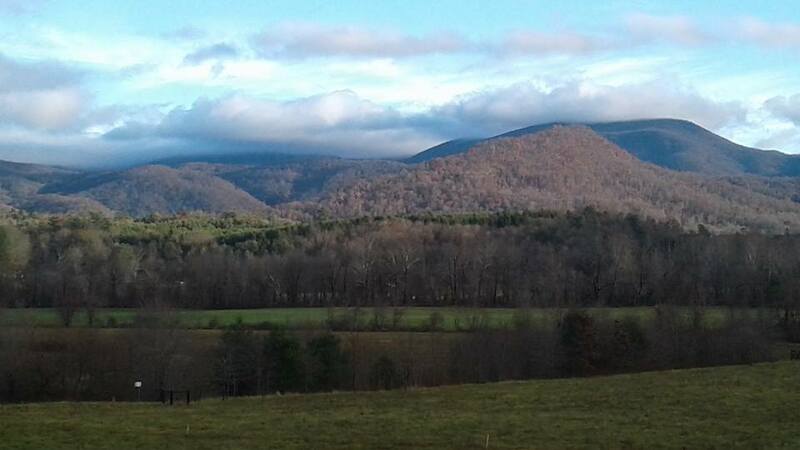 With that thought I must say… for now…. Auf Wiedersehen!